Would you, Nerve queries, watch as people did stupid and dangerous things for money? Better yet, would you do stupid and dangerous things for money and notoriety? Obviously. Youtube, WorldStarHipHop, Tosh.0, and Ridiculousness are all testament to humanity’s willingness to endanger their own lives for fleeting moments of fame and fortune as well as the insatiable need of others to watch it happen. 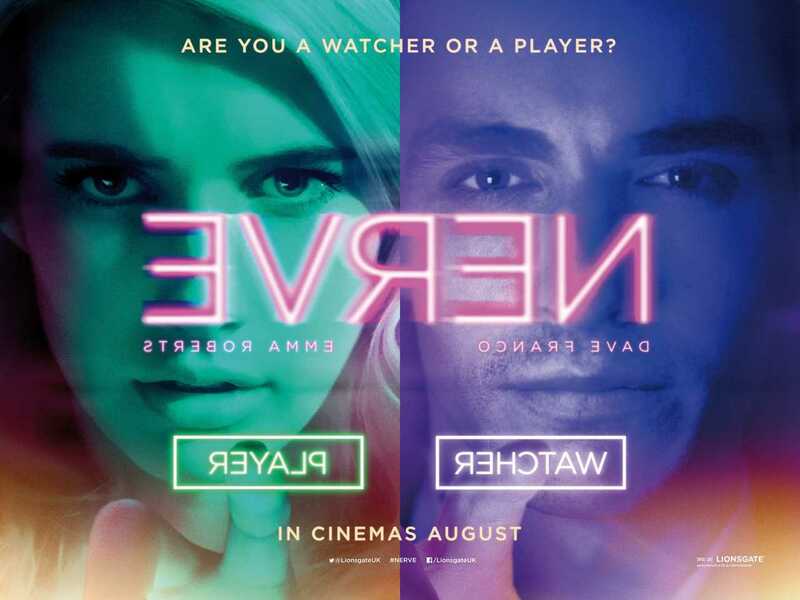 Nerve combines this dark facet of human nature with portable technology to create the titular game, Nerve, in which players record themselves doing stupid things for money, and watchers pay to watch and dare players to do said stupid things. Nerve has a refreshingly original concept but the movie is kept from being great by several glaring flaws.